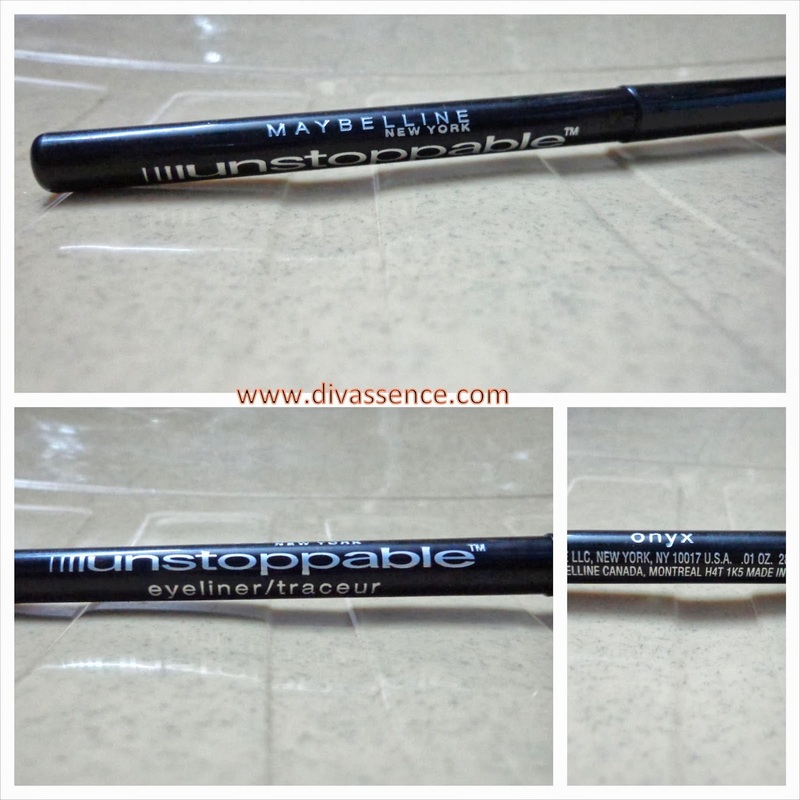 Maybelline Unstoppable Eye Liner: Onyx: Review/Swatch/EOTD - Divassence! Last month for my birthday I had ordered a whole bunch of goodies. 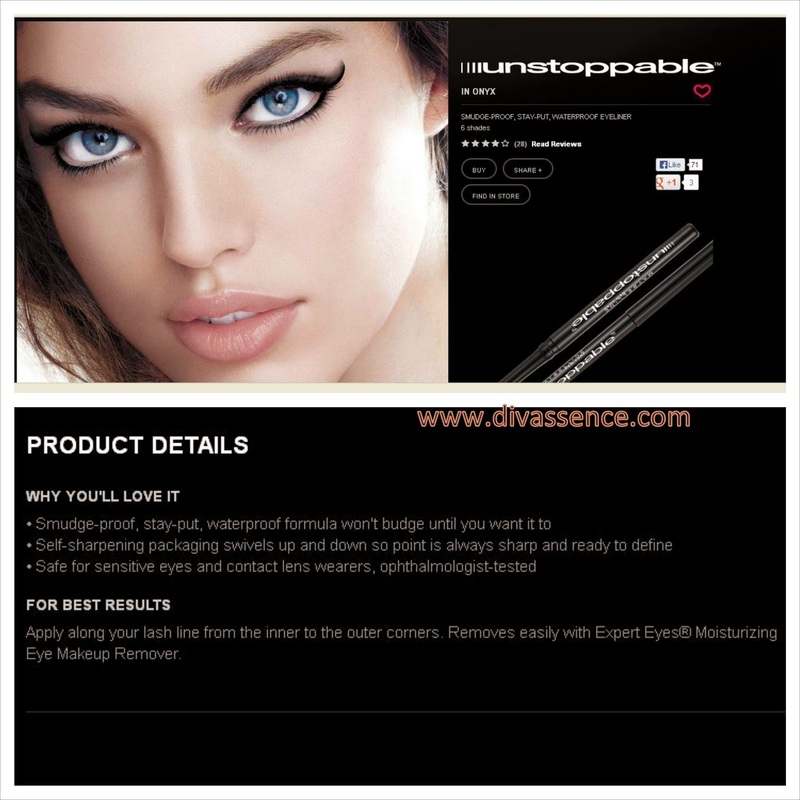 One among them was the Maybelline Unstoppable Eye Liner in Onyx. which is being reviewed today on Kohl Kompany. If I was ever in crisis, Maybelline is one brand I can blindly believe in. They have rescued me many times when I didn’t have a clue on what to use. I did my entire engagement make up with Maybelline products. And how did this one fare? 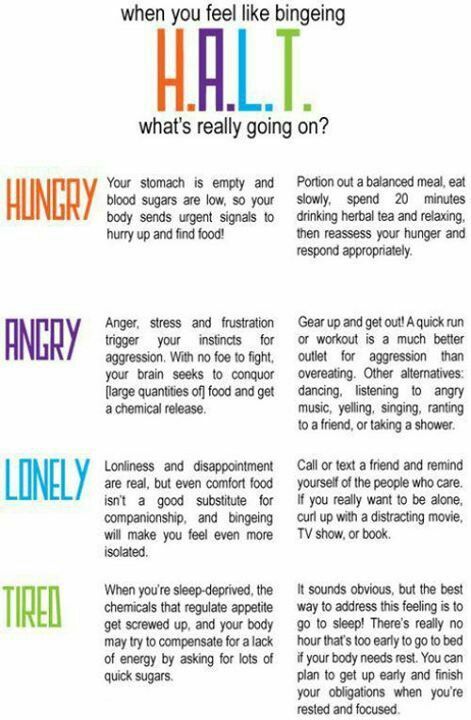 Read on …. I am not going to rant over this one as I feel it is not worthy of the rant. So I am leaving you with my swatches and eye pics. I am not recommending this. 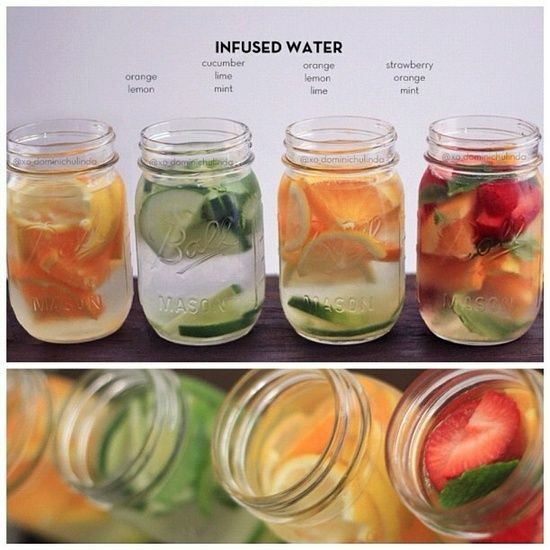 There are so many more, much better products in market. This one is a dumber. But the next one has my hearts fluttering all over !!! 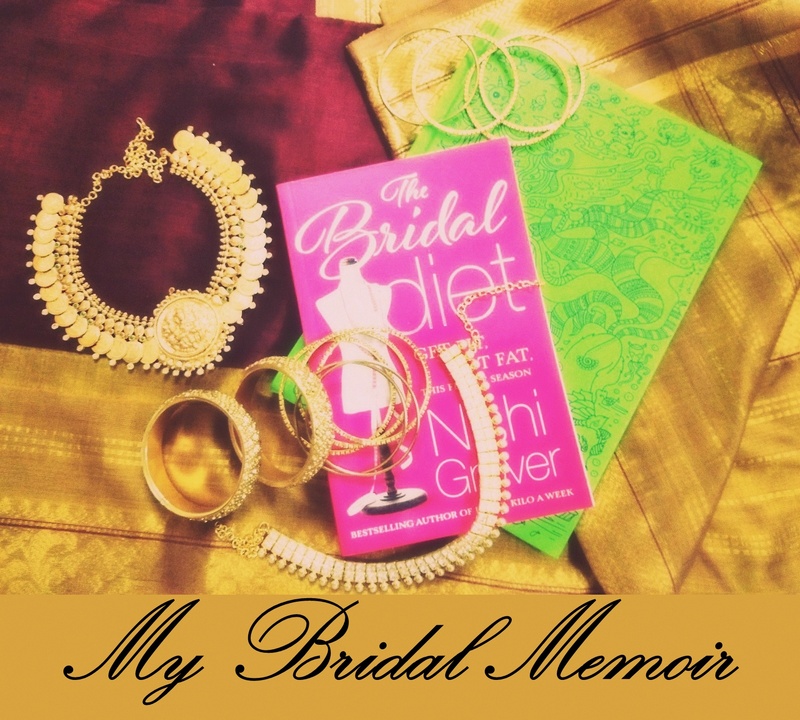 Stay tuned to read about my love and my most faithful friend/kajal. ← The Jhumka Diaries: Update!! what a bummer! and you were really excited about this one weren’t you? Yep .. i had such high hopes from this one .. revlon kohl looks promising compared to this ..
:'( bad bad very bad !! I had the same and how I detested it! it felt waxy, poor on pigmentation and what not! oh exactly what i ranted in my mind .. I actually thought i got a faulty piece, you just confirmed that the entire product is dud !! Nopes! it IS a dud!